This nightmare has become a reality as more young people than ever before are “backsliding.” George Barna contends that over 60 percent of Christian kids who attend youth group run off to university and cast their faith aside. Some pollsters believe the number is as high as 80 percent. Imagine ten teenagers from your church youth group are lined up against a wall. Once those kids become adults, eight of them are likely to never darken the doorstep of a church again. Eighty percent! But there is great news! Your child doesn’t have to be a statistic. Your child can become an adult who loves the Lord the same way you do. 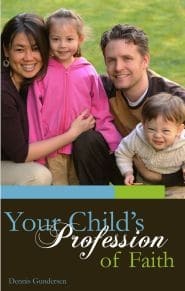 While you cannot save your child, you can avoid the pitfalls that become the excuses that kids use to apostatize. Learn from the mistakes of countless parents who are presently crying themselves to sleep, hoping their prodigal will come home. 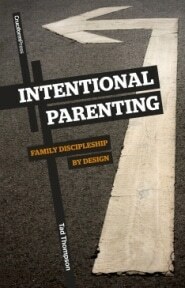 Raising a prodigal is every Christian parent’s worst nightmare. Horrifyingly, George Barna contends that over 60 percent of Christian kids will run off to university and “lose their faith.” Some pollsters believe the number is as high as 80 percent. But there is great news! Your child doesn’t have to become a statistic. 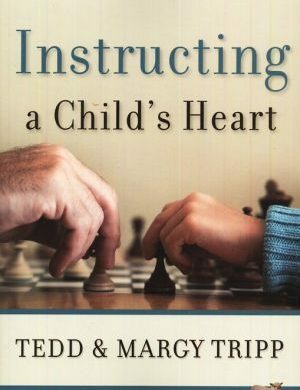 Your child can become an adult who loves the Lord the same way you do — but this will likely require a radical parenting reset on your part. Todd Friel has witnessed to hundreds of university students, most of whom are Bible-belt backsliders. 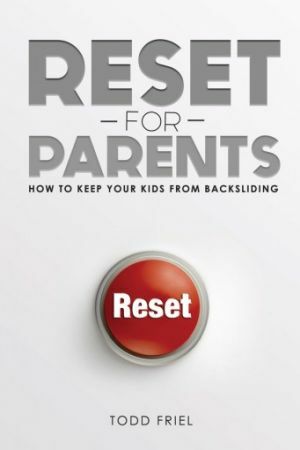 Reset for Parents gets to the heart of the issue and presents a solid, biblical roadmap for parents to avoid the pain and heartache of raising a prodigal.